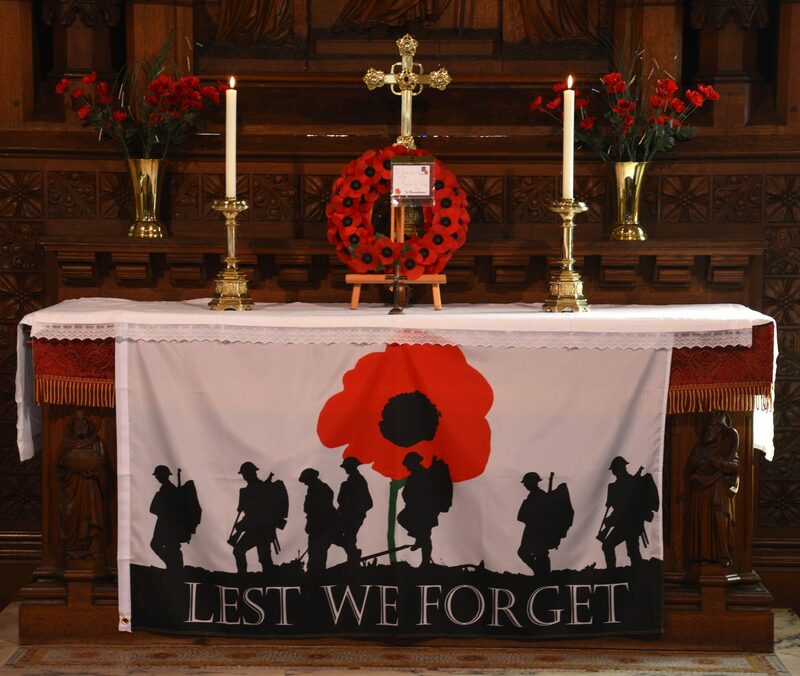 Over the weekend of 10th and 11th November 2018, the church welcomed visitors to an exhibition commemorating the Armistice. There were biographies and photos of the young men from Bourne End who lost their lives, stories and artefacts contributed by current villagers as well as examples of trench art. We had 100 visitors over the weekend and collected donations of £120 for the Royal British Legion. Many thanks to all who contributed and especially to wardens Helen and John who worked so hard to put on a very moving event. See the gallery for views of the exhibition.